Welcome to the Law Offices of Paul E. Antill. A highly experienced lawyer dedicated to the protection and preservation of your rights, Southern California Attorney Paul Antill represents clients who have been ticketed or arrested for a broad range of traffic violations and in a variety of criminal defense matters. Whether you are in need of vigorous representation to fight a traffic violation, want a skilled lawyer to represent you during a DMV Administrative Hearing, or have been accused of committing a crime, Mr. Antill possesses the knowledge and experience required to resolve your case. Please contact the Law Offices of Paul E. Antill at (888) 529-5255 to make an appointment for a confidential, in-depth consultation. Mr. Antill will thoroughly review the circumstances of your case and give you an upfront analysis of your legal position. Conveniently located in Southern California, Attorney Paul E. Antill not only represents out-of-state clients who have been cited for traffic violations, but also those who reside throughout the region. Having worked in the trucking industry, Mr. Antill has a unique understanding of the legal issues that may arise for both short haul and long haul truck drivers, as well as out-of-state drivers who receive a traffic citation in Southern California. As a result, Attorney Paul Antill knows how to approach these cases and obtain results on behalf of his clients. A result-oriented lawyer, Mr. Antill works zealously to obtain the most favorable resolution possible with respect to any traffic violation you may have received. He also provides the highest quality representation during Administrative Hearings held by the Department of Motor Vehicles when you are at risk of losing your license, either due to too many points on your driving record or because of a DUI. If you have been arrested for DUI, you must appear before a DMV Administrative Hearing Officer. During this hearing, a determination will be made regarding the status of your driver’s license. Failure to retain an experienced attorney will put you at a great disadvantage, and your license may be suspended or revoked. Southern California Traffic Lawyer Paul Antill has the skills necessary to help you keep your driver’s license. Call (888) 529-5255 to speak directly to a lawyer and obtain answers to all of your questions. A seasoned attorney who has more than 13 years’ experience fighting for those who are facing the loss of their freedom, Mr. Antill will work vigorously to ensure that you receive the highest quality legal defense. Contact the Law Offices of Paul E. Antill at (888) 529-5255 for a free consultation and learn how he can put his knowledge to work for you. If you need to contest a traffic citation or have been accused of committing a serious crime, please complete our Traffic Violation & Criminal Defense Case Evaluation Form. Attorney Paul Antill will go over the information that you provide and contact you to set up a comprehensive, informative consultation. For immediate assistance, please call the Law Offices of Paul E. Antill at (888) 529-5255 today to speak directly to a lawyer who provides vigorous legal representation to clients in Southern California. 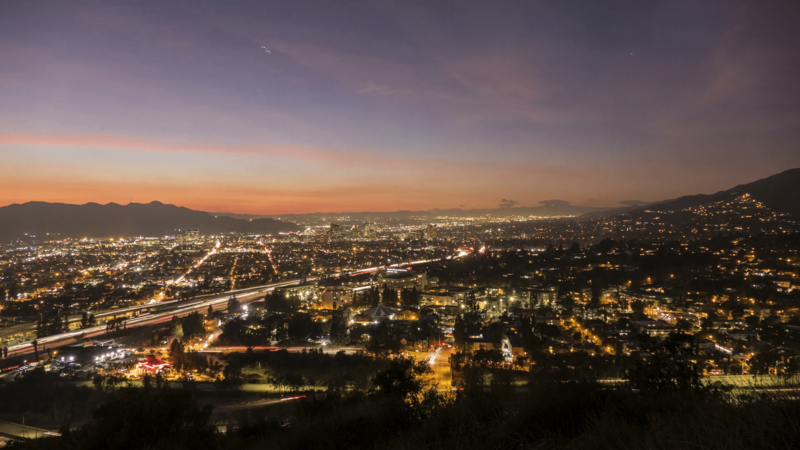 Paul E. Antill represents clients throughout California, including San Dimas, Pomona and Glendora. © 2019 by The Law Offices of Paul E. Antill. All rights reserved.